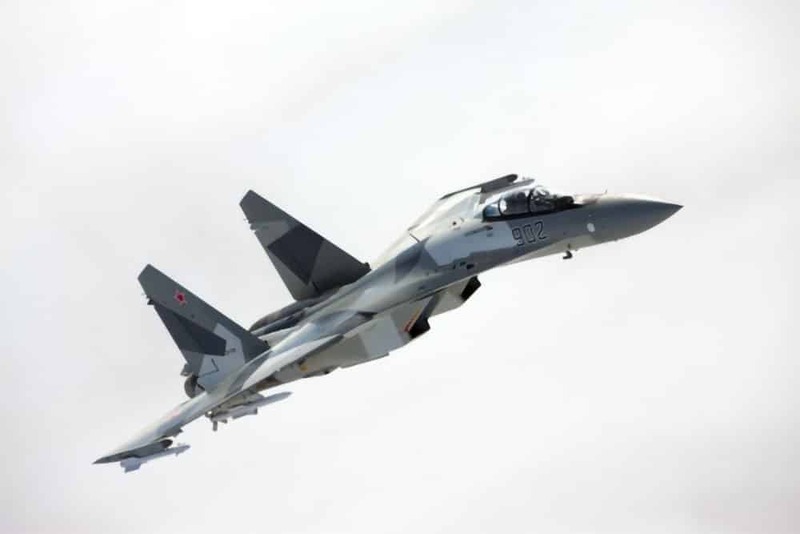 Russian business newspaper Kommersant reported 18 March that Russia has signed a $2 billion contract for the supply of Su-35 fighter jets to Egypt. Citing two senior defence industry officials, Kommersant reported that the contract for ‘over two dozen aircraft’ was signed at the end of 2018 and delivery of the aircraft, as well as weapons for the planes, will begin as early as 2020-21. The newspaper also mentioned that in recent years, Egypt has become one of the largest buyers of a wide range of Russian weapons and military equipment. This activity is directly related to the figure of President Abdel-Fattah al-Sisi, who came to power in Egypt during the coup d’état in 2013. According to military sources, the former Minister of Defense al-Sisi, who replaced Mohammed Mursi as head of the state, very quickly realized the real need for massive rearmament. The multi-role 4++ generation Su-35 was introduced into service in 2014 and is Russia’s most advanced combat aircraft. It is also in service with the Chinese People’s Liberation Army Air Force (PLAAF) who operate 24 Su-35 aircraft. Indonesia signed a contract in February 2018 to buy 12 Su-35 fighters.